Transformers was one of those pop culture phenomenons that seemed like a no-brainer candidate for a video game adaption. This is was especially true during the height of its popularity, before Michael Bay made it stupid and ruined it forever. 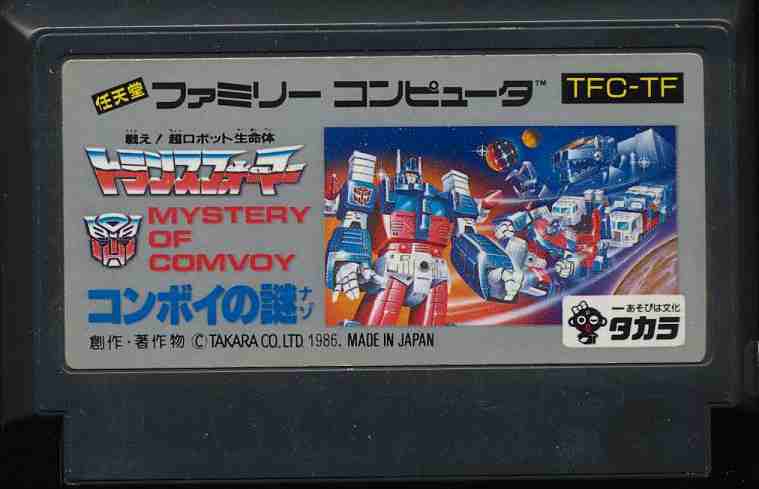 Yet, there never was an NES Transformers game. Or was there? 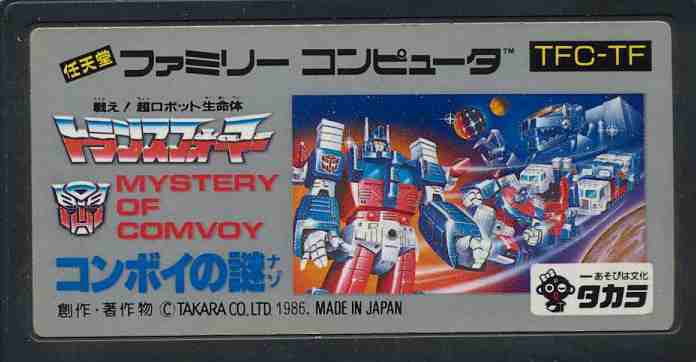 Yes, there was a game produced for the 8-bit machine, but it was left in Japan like so many fantastic games. In this case, however, it’s a broken abomination that deserves to be forgotten. I took a stab at it and still haven’t managed to drink it out of my system.